The Obscure Mario Racing Game You Never Knew Existed! Okay everyone, quick pop quiz for you all. What’s the most obscure Mario racing game you’ve ever heard of? 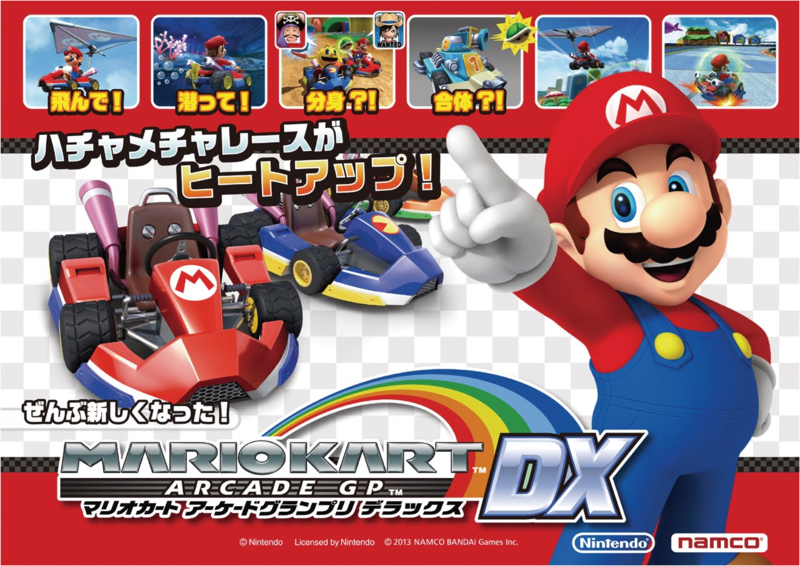 Mario Kart Arcade GP? Well, that’s an okay choice. But at the same time, a lot of people know about Mario’s racing adventures with Pac-Man nowadays, and the arcade machines are slowly making the way around the world to boot. 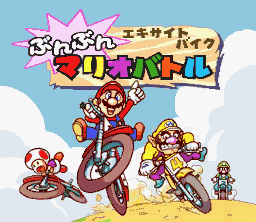 That Mario Excitebike game on SNES? Better, though again, knowledge of the title has indeed increased a fair bit over the years. Possibly in part due to all the fan game developers and modders using the backgrounds for their personal projects. Diddy Kong Pilot’s beta where Mario and Donkey Kong characters appeared in the same game? Eh, maybe that’s a bit too obscure. But regardless of what you chose, it’s likely Super Mario Race wasn’t it. So what is Super Mario Race anyway? How come I don’t see this title on Virtual Console or any Mario Kart history lists? Because it’s not a traditional video game like the rest of the Mario Kart series. Instead, you play Super Mario Race on a dedicated Game Watch. Well, go back to the 90s a minute. Then, smartphones were really primitive and watches had a sort of… niche in the market for people that wanted to tell the time. As a result, a few companies (most notably Nelsonic Industries) released special watches that could play simple LCD games. Like say, a Game & Watch but even more primitive looking. As you can see, they’re both really simple games only loosely based on their source franchise, with mechanics closer to those found in an old school arcade game than one on a normal system. 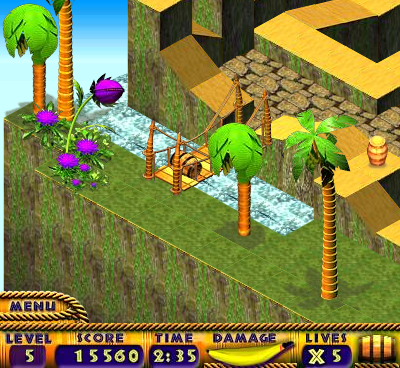 It’s pretty basic really, and nothing too interesting in the gameplay department. Hell, a lot of players nowadays would probably go as far as to compare it to those Pop Station devices as far as the general setup and gameplay simplicity is concerned. For a 2017 gamer, it’s the kind of thing they might look at funny in a pound store one day. But it’s still an interesting historical curiosity none the less, and could perhaps even be considered the first handheld Mario Kart game in history, if you count it as one. So give Super Mario Race its due. After all, without it, maybe Nintendo would have never released any Mario Kart games on their handheld systems. Maybe this tiny LCD game could be considered the predecessor to Mario Kart Super Circuit, DS and all others that came after them. Or maybe it’s just an obscure little game that will eventually be lost to time. Either way, it’s a interesting piece of history, and a look into that short period of time where LCD games weren’t dead and game watches were actually a thing people bought. 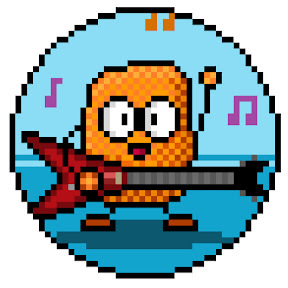 Let’s Interview; 8-bit Game Music Remixer Tater Tot Tunes!